Street Level Photoworks are pleased to present two exclusive limited edition prints by Arpita Shah on the occasion of her solo exhibition Nalini. Arpita Shah is a photographic artist and educator based in Edinburgh, Scotland. She works between photography and film, exploring the fields where culture and identity meet. As an India-born artist, Shah spent an earlier part of her life living between India, Ireland and the Middle East before settling in the UK. This migratory experience is reflected in her practice,which often focuses on the notion of home, belonging and shifting cultural identities. 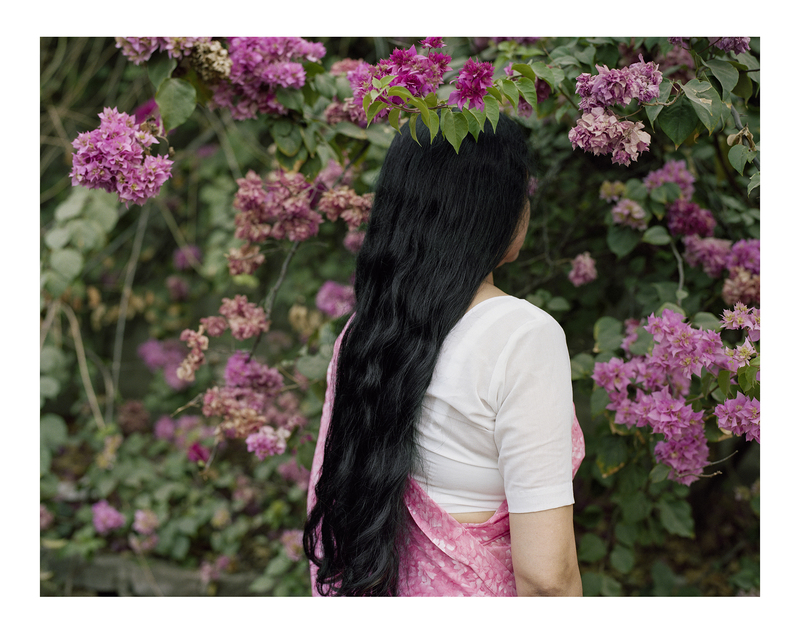 Nalini is an ongoing series of work that focuses on her mother, her grandmother and herself. It explores the intimacy between the three of them and how their histories, memories and physical bodies are entangled and connected to one another. 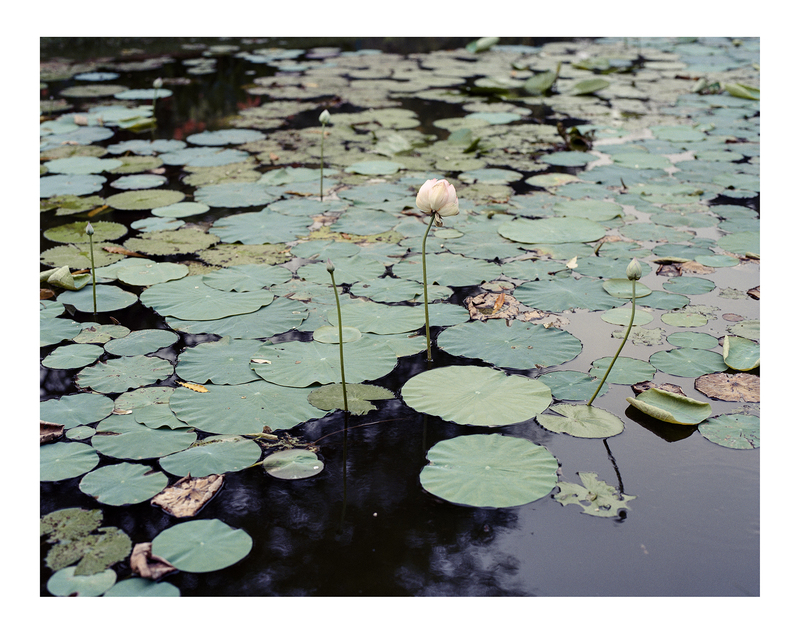 'Parimal Gardens' (2016) is printed in a limited edition of 7 and signed and numbered by the artist and comes with a Certificate of Authenticity. This print is available from £35 per month interest free with Own Art - For more information or to purchase through Own art please call 0141 552 2151 or visit the gallery.